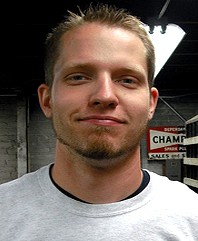 Derek graduated from the Wyotech PA Campus in 2005 and has worked for Corvette Conspiracy for over 6 years. Will graduated in the class of 2002 from the Wyotech WY Campus. He's been with Corvette Conspiracy over 3 years. 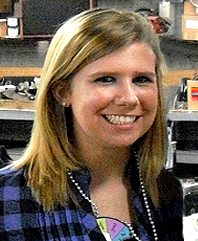 Sara organizes all Corvette Conspiracy's events, as well as coordinates the shop's marketing, and advertising. 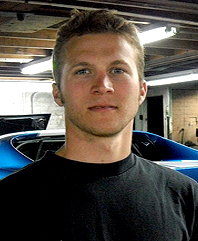 Steve has worked with Corvette Conspiracy helping to tune cars for years. Larry has been providing Corvette Conspiracy with his quality tops for years. 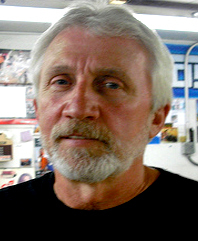 Ed has been doing his quality body and paint work for Corvette Conspiracy as long as the shop has been around.